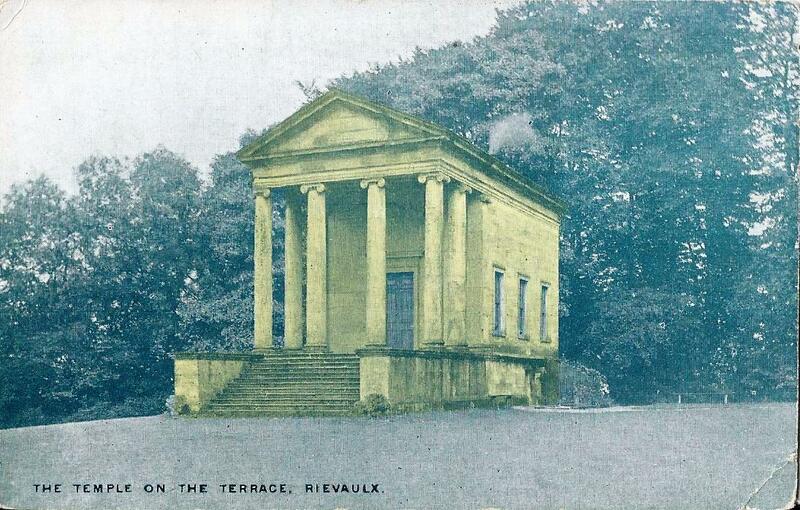 The Tuscan Temple at Rievaulx Terrace was built for Thomas Duncombe II in about 1758. 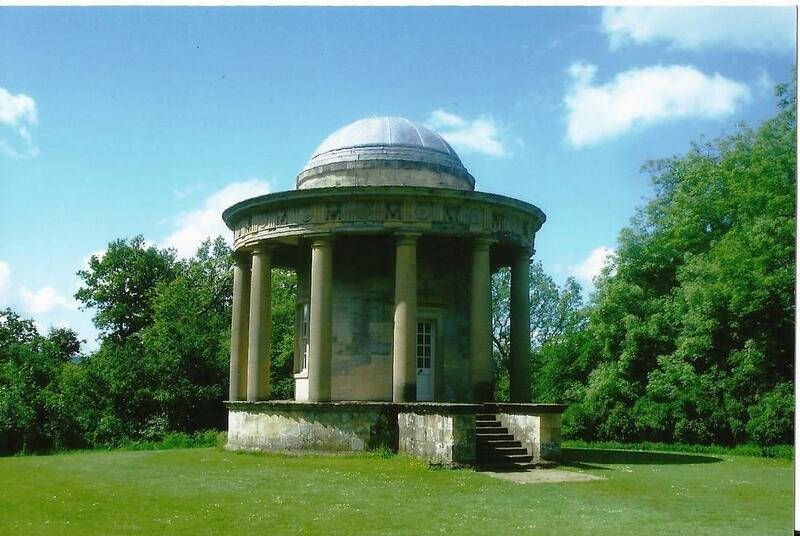 It was probably designed by Sir Thomas Robinson. 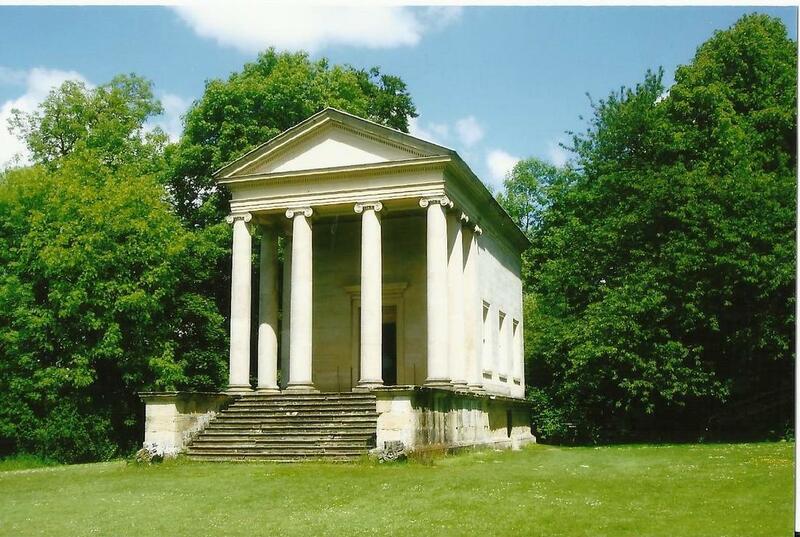 It is similar to the Doric Temple at Duncombe Park.